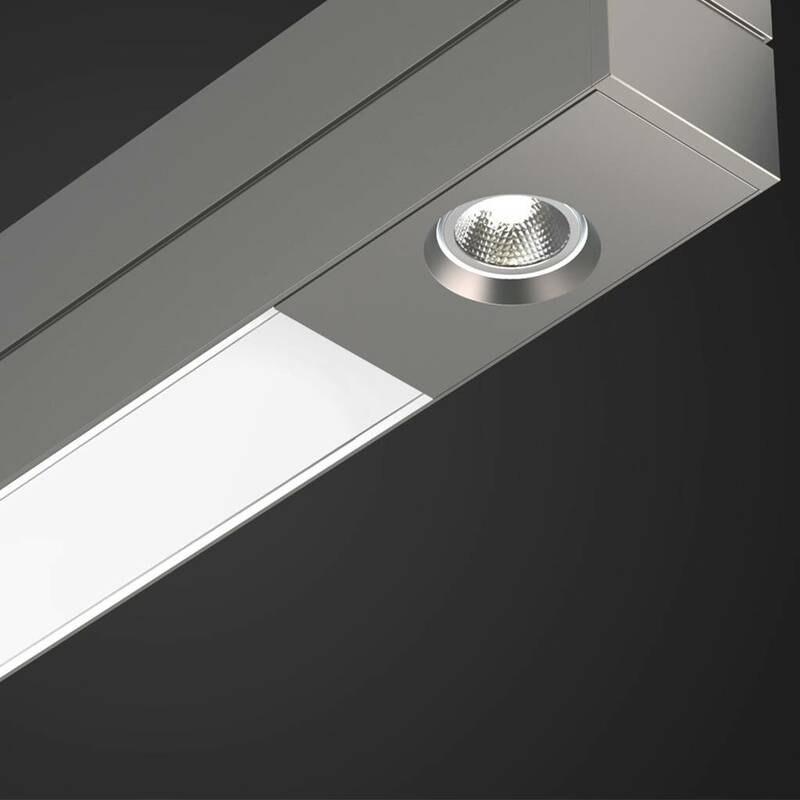 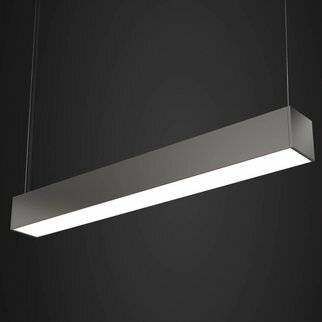 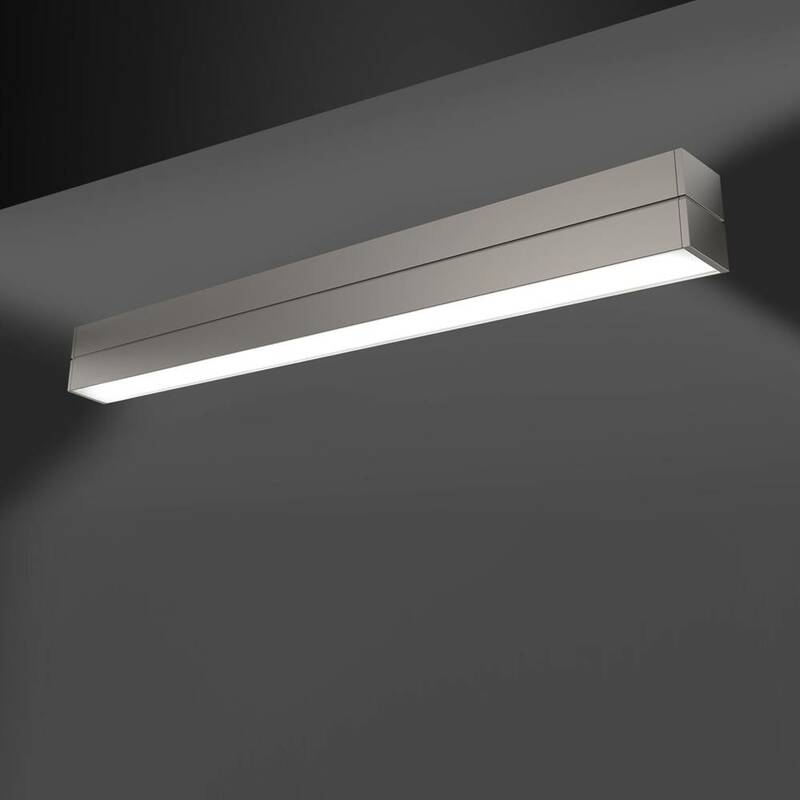 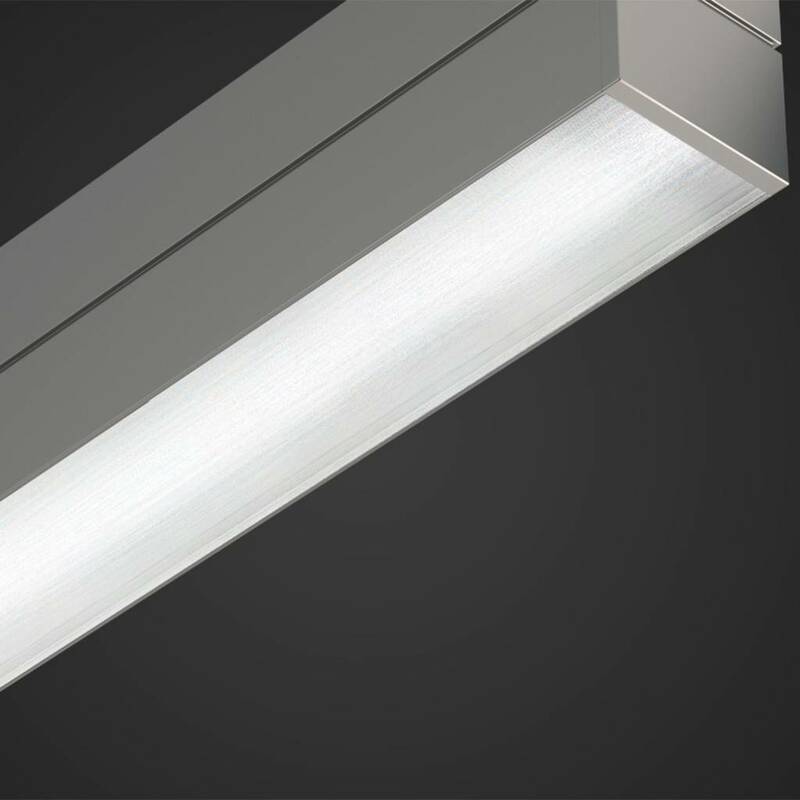 At 3.5" wide x 5.3" high, the accolade2 direct-indirect luminaire combines a variety of wide indirect distribution option with a broad downlight distribution using our patented HE Tech™ lens. 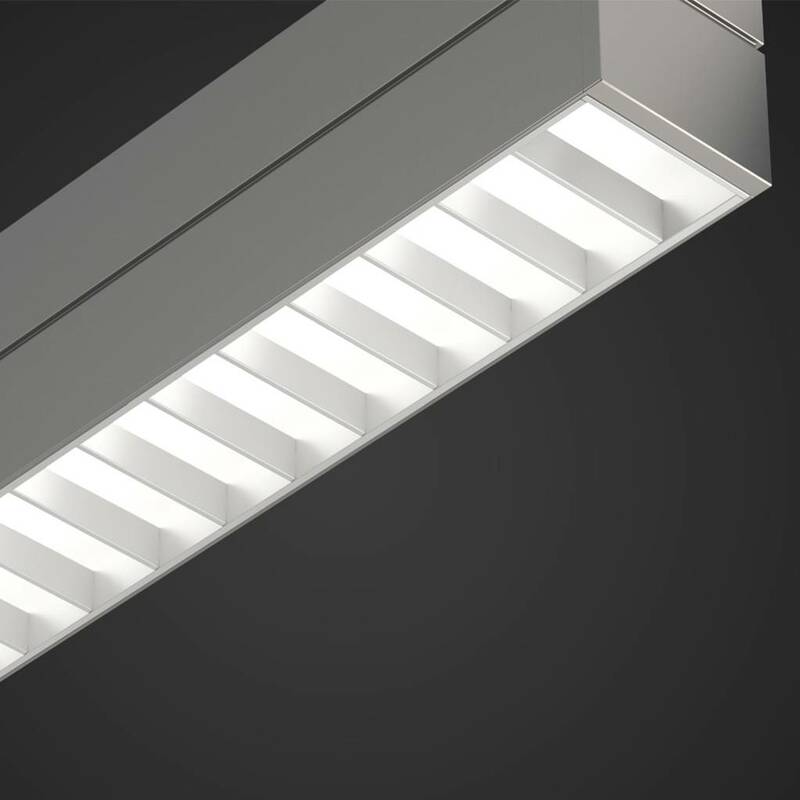 The variety of mounting options available and ability to span long distances and achieve "L", "U", and rectangle shaped patterns create unlimited design possibilities. 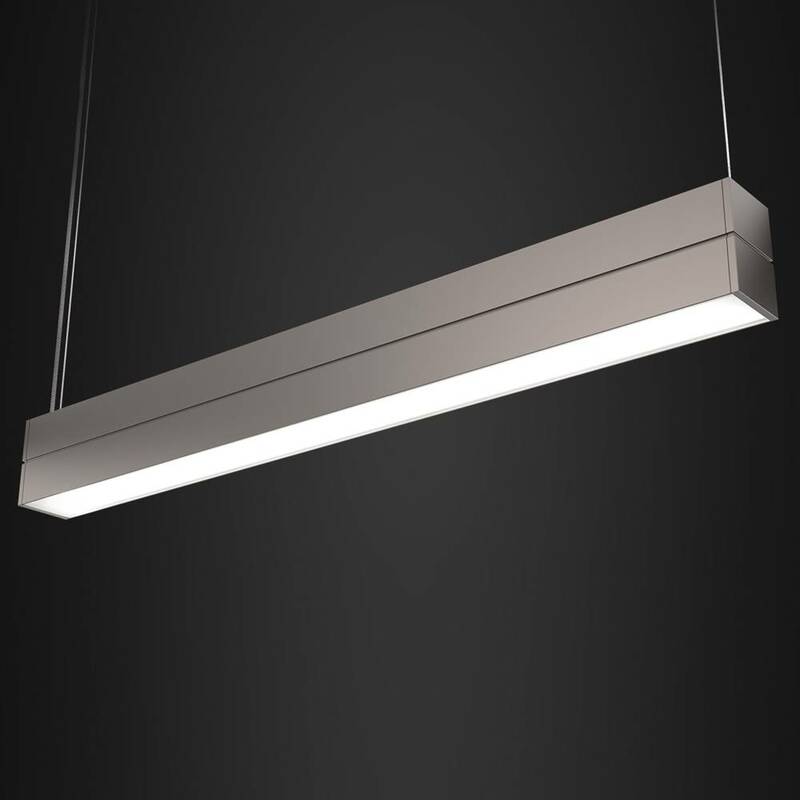 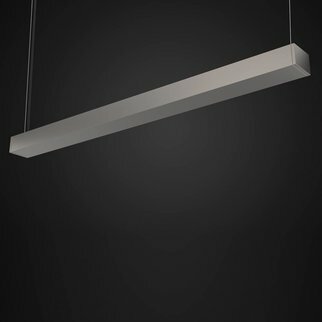 Integration of occupancy sensors, daylight sensors, and MR16 modules enhance functionality.